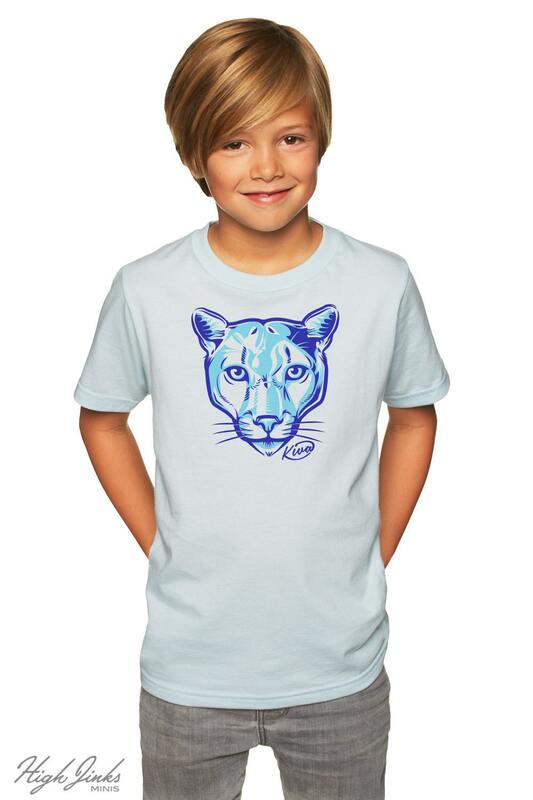 Show your Kiva Cougar Pride with our all new KIVA COUGAR t's. Perfect for Spirit Fridays! 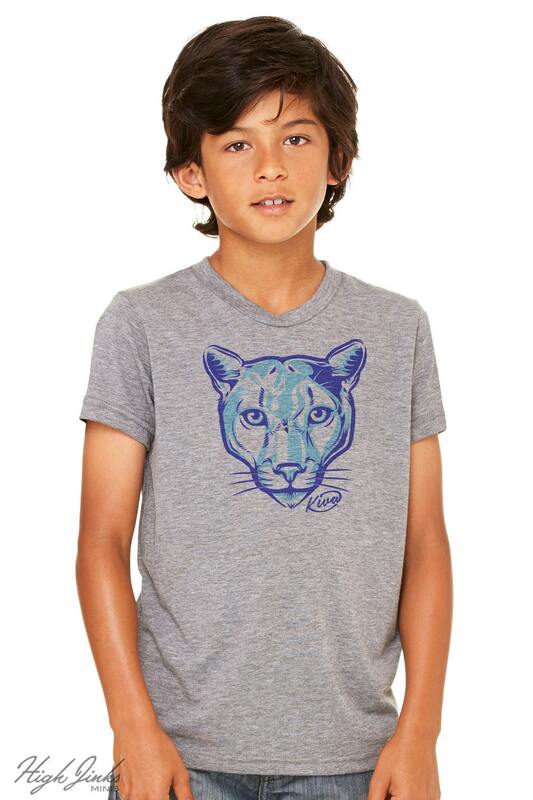 This super soft t-shirt is printed to order with water-based ink. Made with love to soften with time. We print our shirts to order, so average turn around time varies from one to five business days. All orders ship via USPS. If you are unhappy with your purchase, and would like to pay to ship it back to us, we will gladly issue a full refund. If your item is damaged, let us know. We will spring for the return shipping. Fast shipping and high quality items. Thank you!